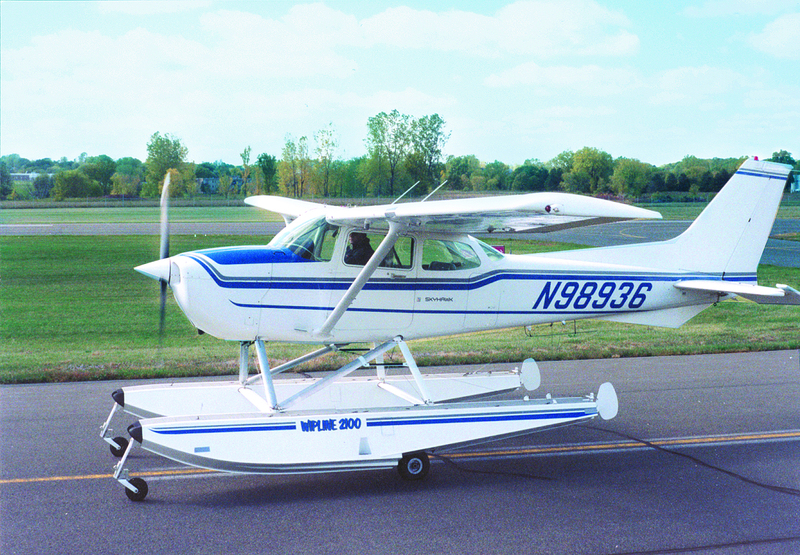 Wipline® 2100 Floats | Wipaire, Inc. 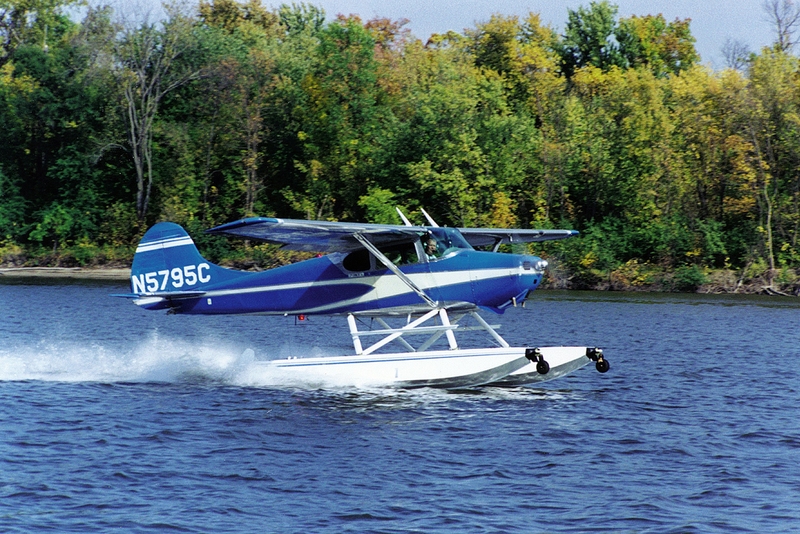 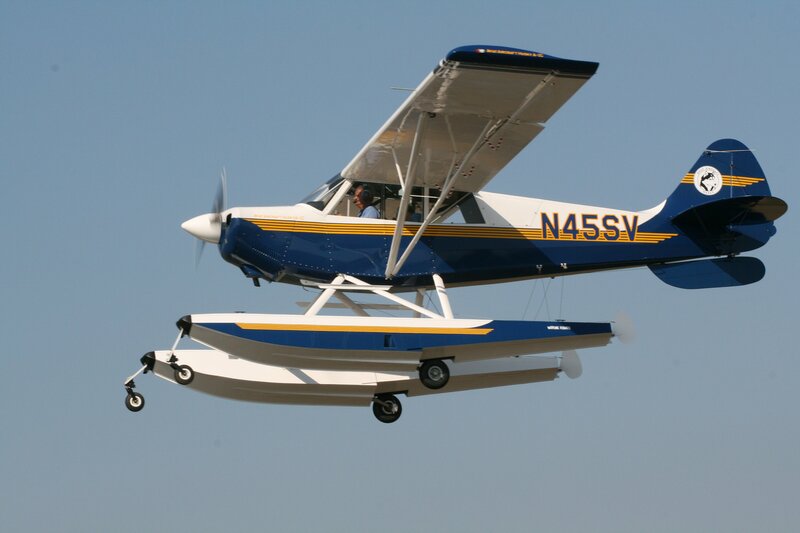 The Wipline 2100 float is the best performing float on the market in this category. 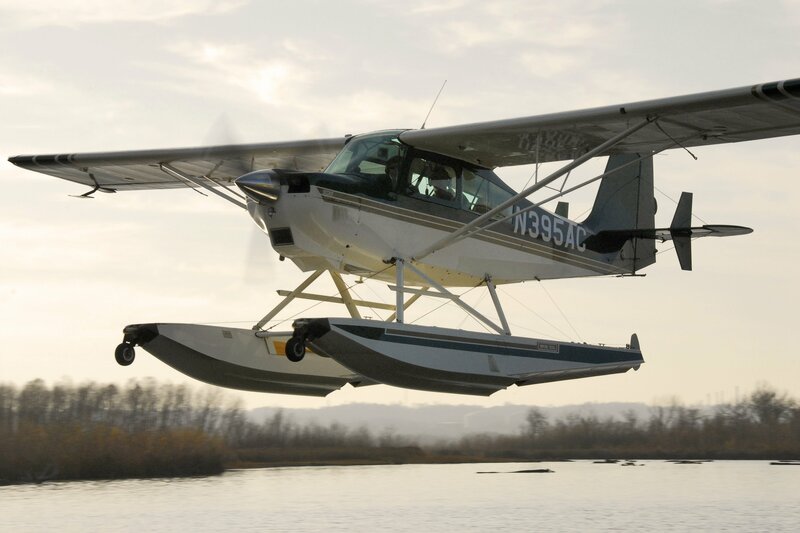 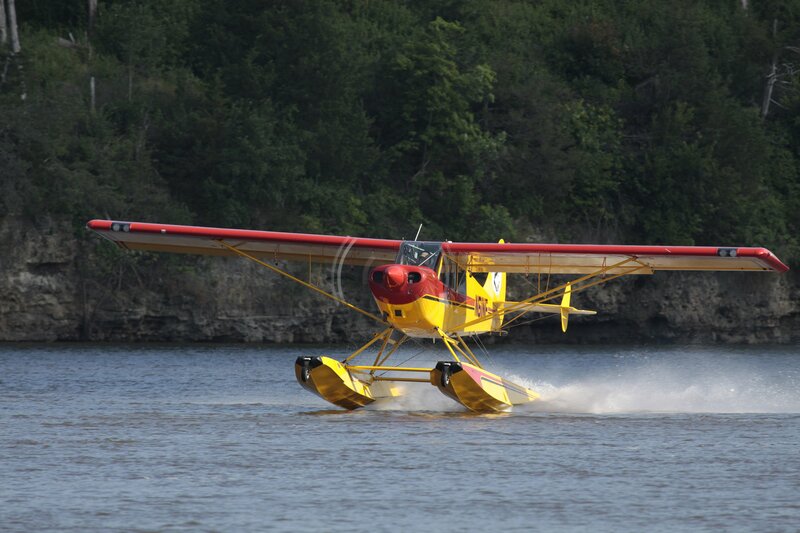 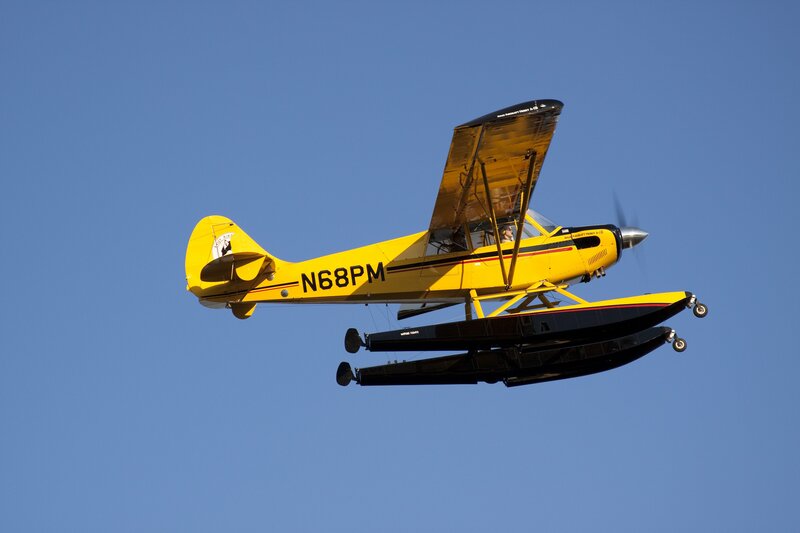 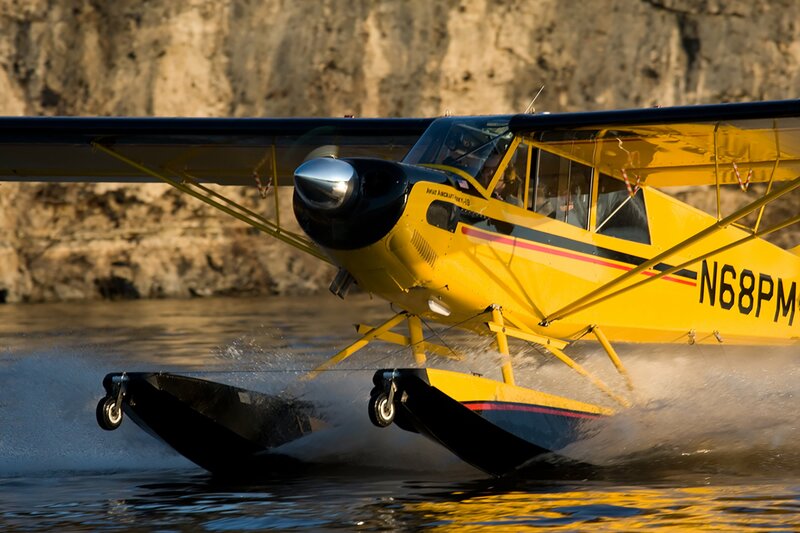 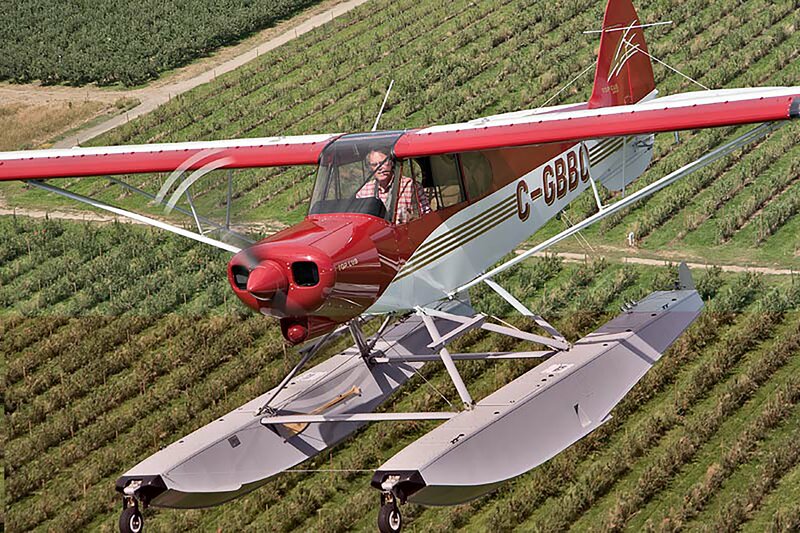 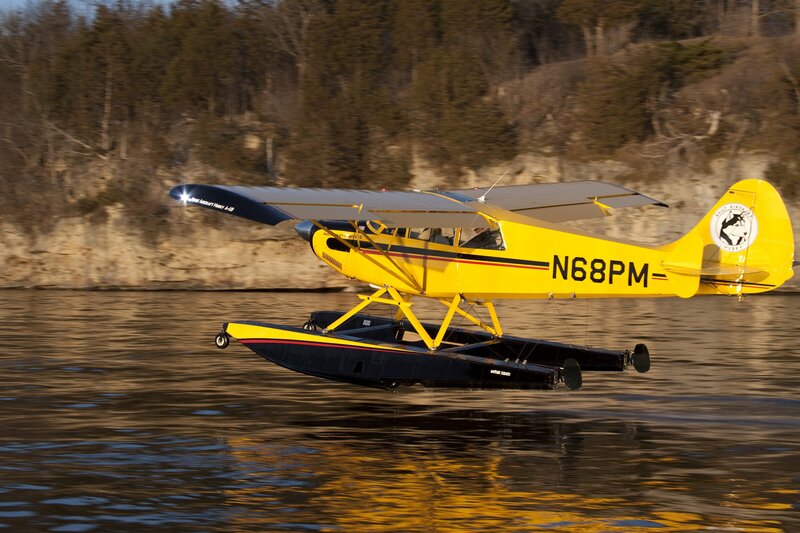 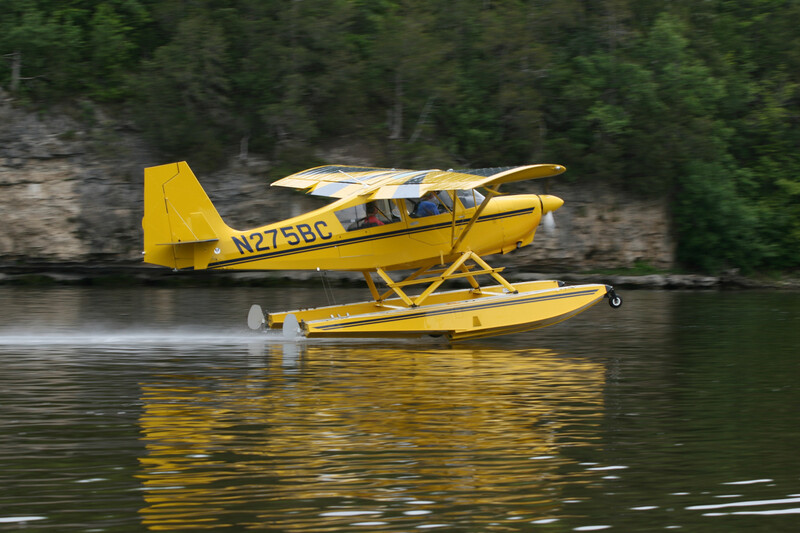 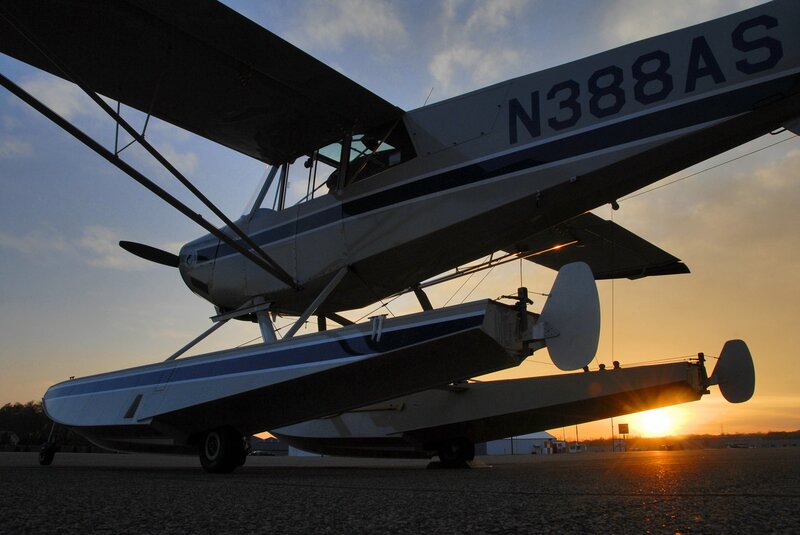 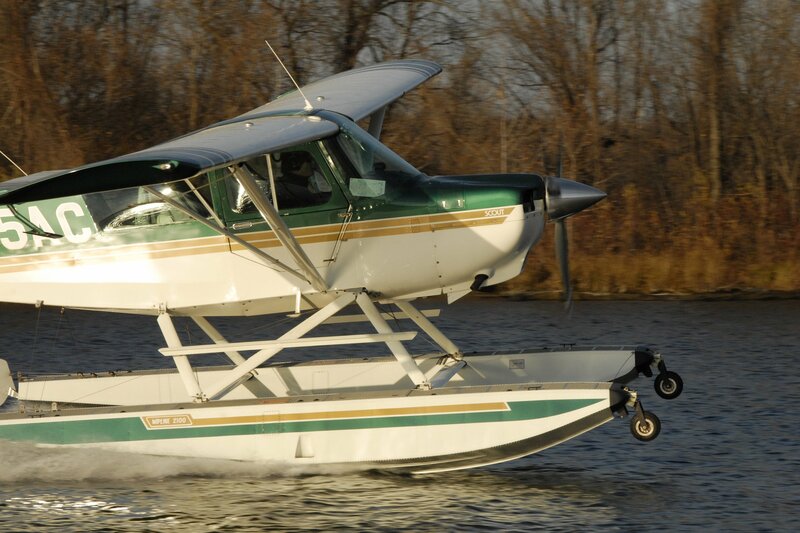 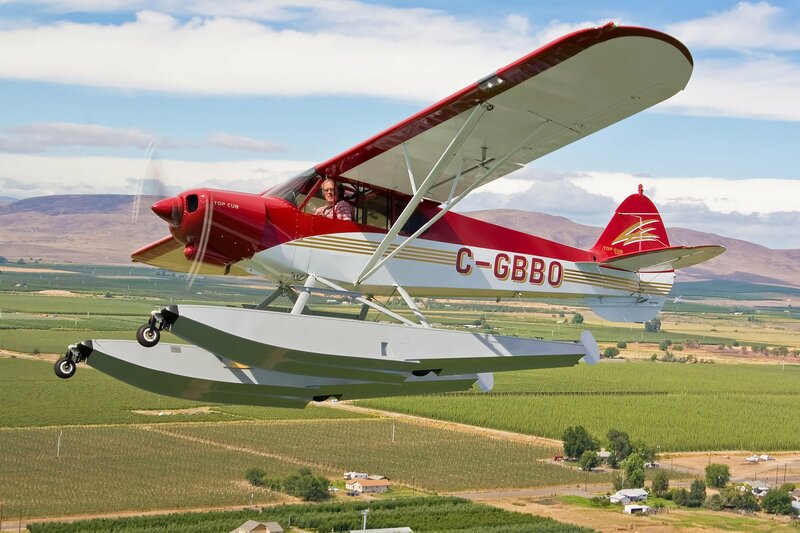 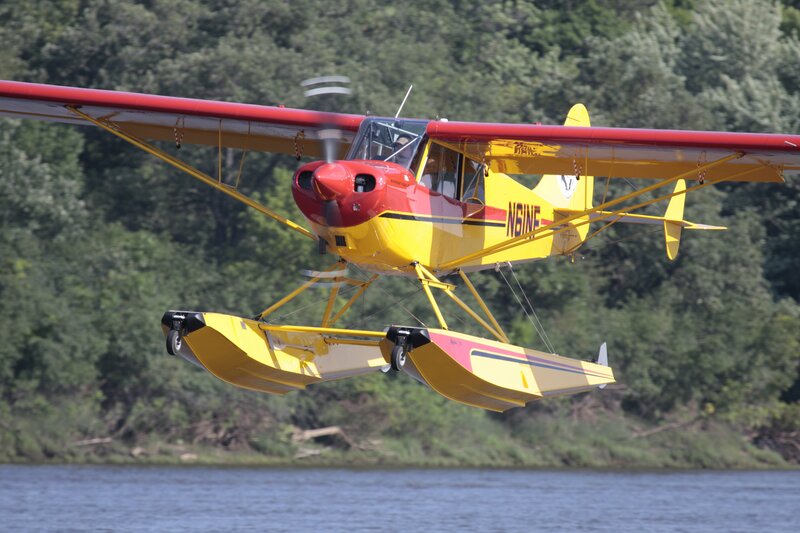 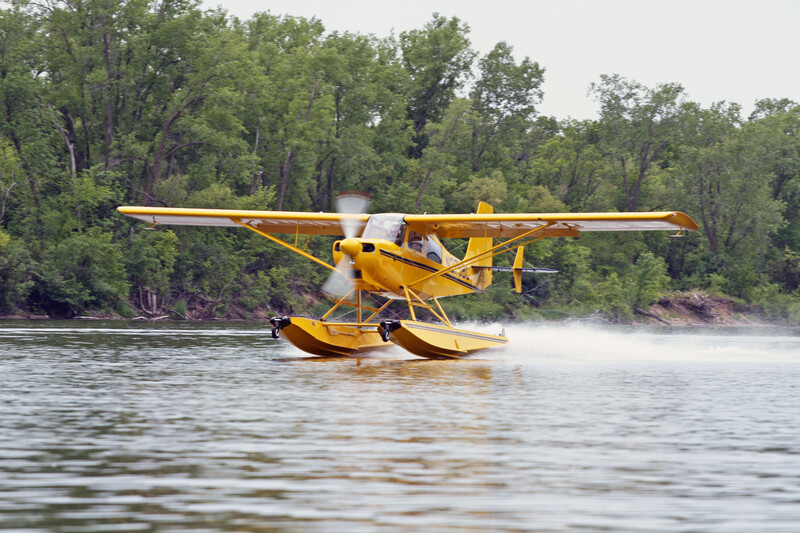 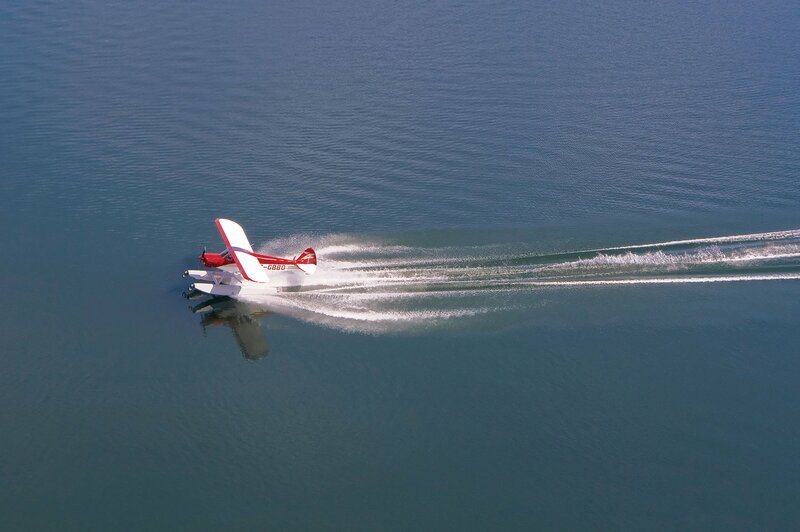 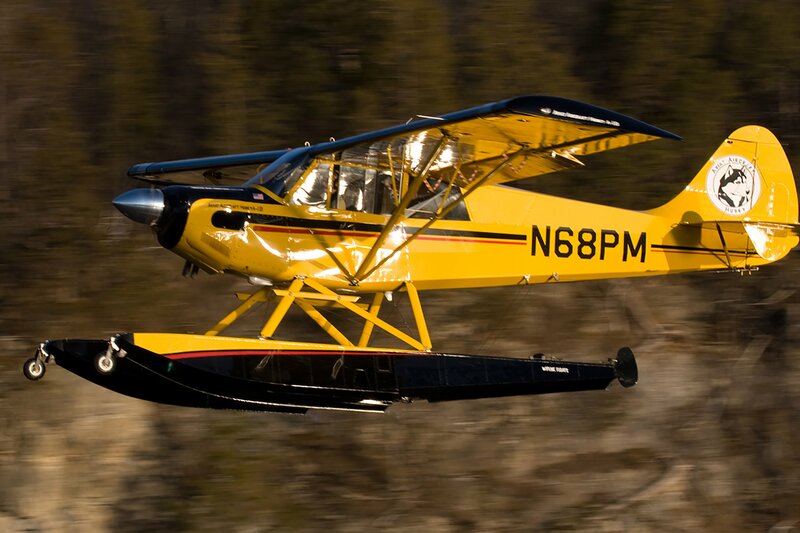 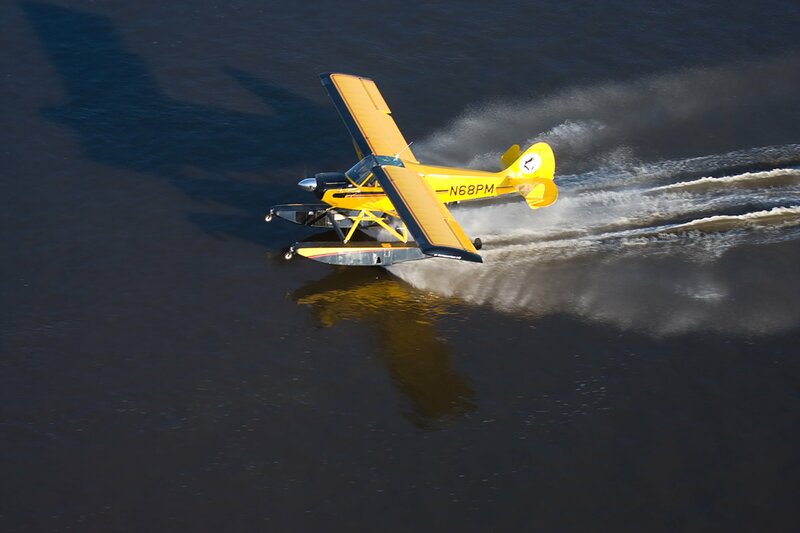 It has outstanding handling qualities and is capable of supporting aircraft with gross weights up to 2400 pounds.